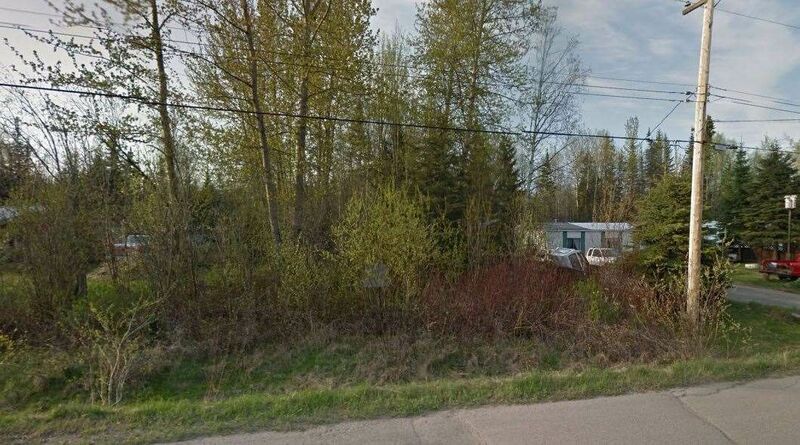 Estate Sale - Excellent flat 1/4 acre city lot that allows single family house or mobile home. Good quiet area that is close to schools and shopping. The lot is 70 feet wide and 150 feet deep per plan, which permits many different home plans or mobile home configurations.